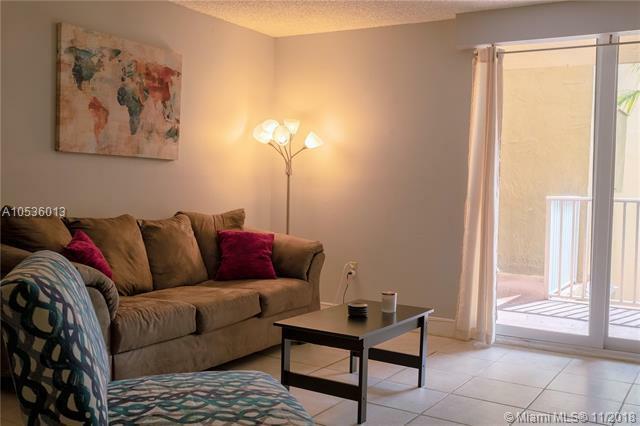 This corner unit offers privacy, spacious bedrooms, and an extended balcony. 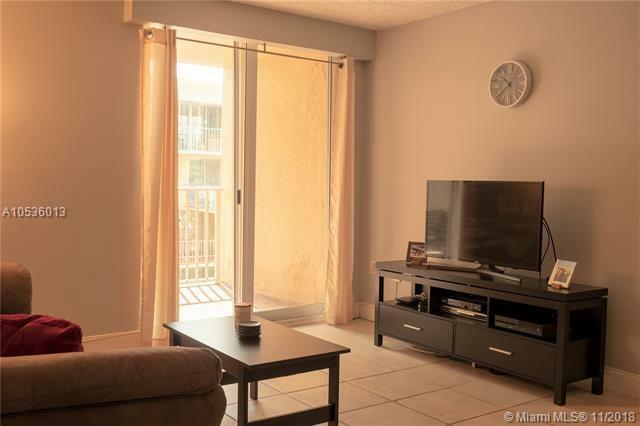 Upgrades include impact sliding glass door, updated appliances and brand new AC unit. 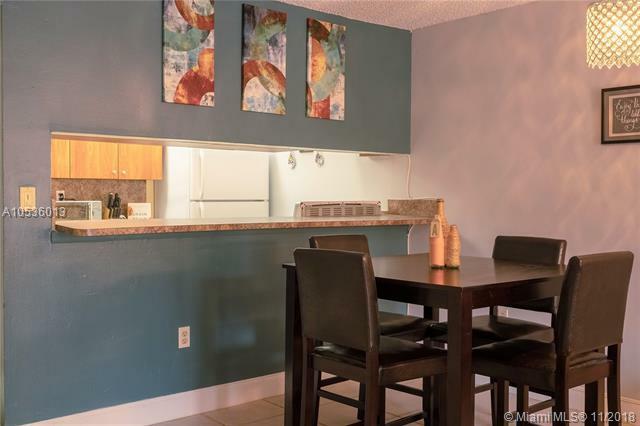 Comes with one assigned parking space right in front of the unit and plenty of guest parking. Centrally located with easy access to major highways, walking distance to Miami Dade College and nearby shopping/restaurants. Amenities feature pool, jacuzzi, tennis court, clubhouse and playground. Laundry facility on the same floor. Very easy to show!